Twenty thousand runners will take in the Greater Manchester Marathon later today. Streets and roads in Sale, Sale Moor, Ashton on Mersey, Brooklands will all be affected by severe traffic disruption for most of the day by closures and restrictions on parking. 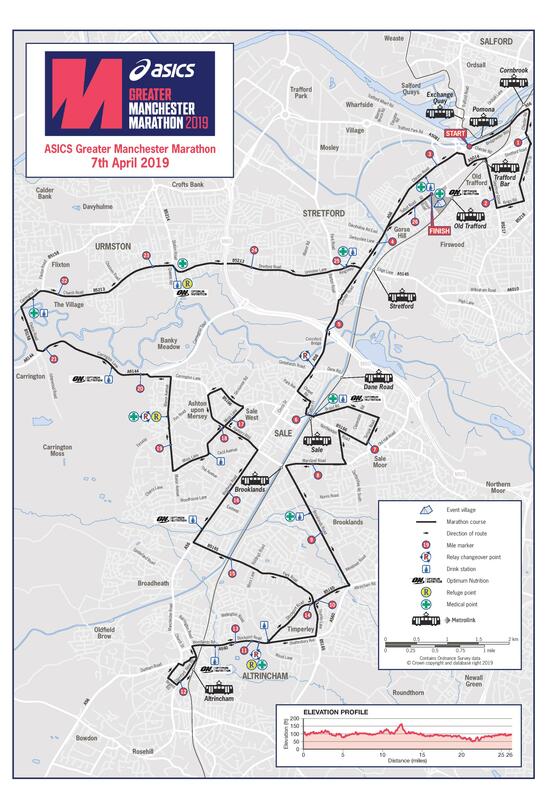 The police and organisers of the race say avoid the area if you are driving and advise the public who want to watch the race – ‘To get their early”.